March 20th in Plugin Lists by Wordpress Jedi . Amazon Pay: this extension allows you to take payments through Amazon. It works for stores in various countries around the word. Supports recurring payments with WooCommerce Subscriptions. You will need an SSL certification to put it to use though. GiftPay.io: lets you accept WooCommerce payments with gift cards. Customers can pay with Amazon, Target, and Walmart gift cards. 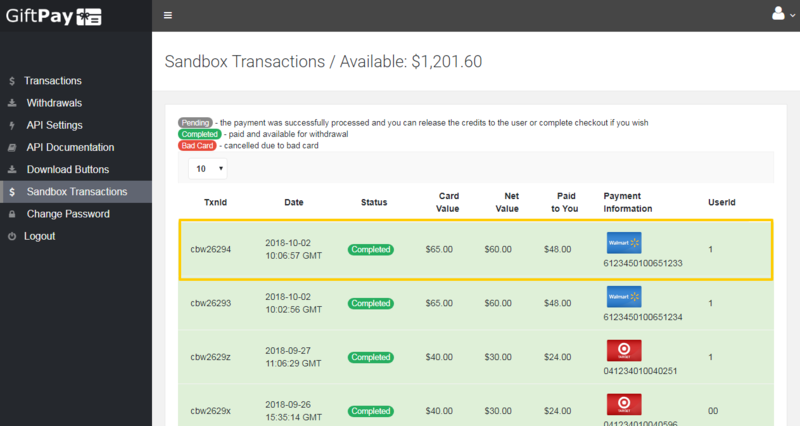 Order status can be viewed in both GiftPay and WooCommerce. 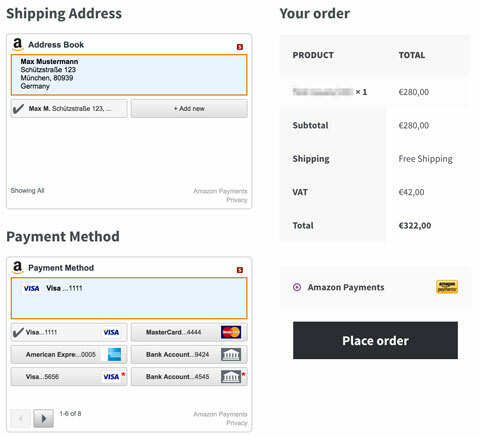 Have you found better Amazon payment WooCommerce plugins? Please share them here.